I have presented a list of books that I have read and found it extremely useful for performing Product Manager role. Please be aware that the list is not exhaustive, there are lots of other good books that I have not read yet. If you think there are any other good books that I had missed, please drop it in the comments section. After going through basic of Product Management, focus on the following books to learn more about business models that will elaborate on possible monetization methodologies. To know more about Product Strategy/Innovation, I would suggest reading the following books. Those books provide an overview of how to manage products over its lifetime. 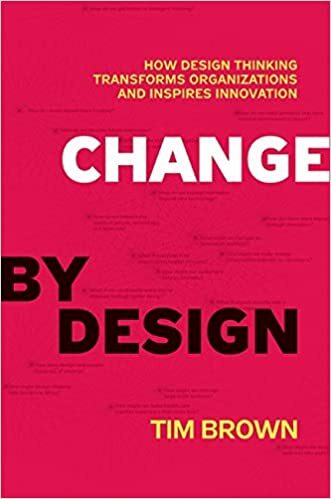 While Geoffrey A. Moore focuses more on the initial product life cycles and elaborates what needs to be done to successfully cross the chasm for wide acceptability of the product, Clayton M. Christensen and Andrew S. Grove talk about how to beat the inflection point by identifying potential disruptors. 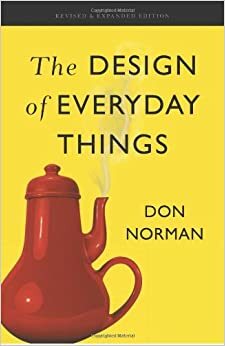 Following books help on design thinking. Building products as desired by our customers. Even though I am not reading too many of those books. 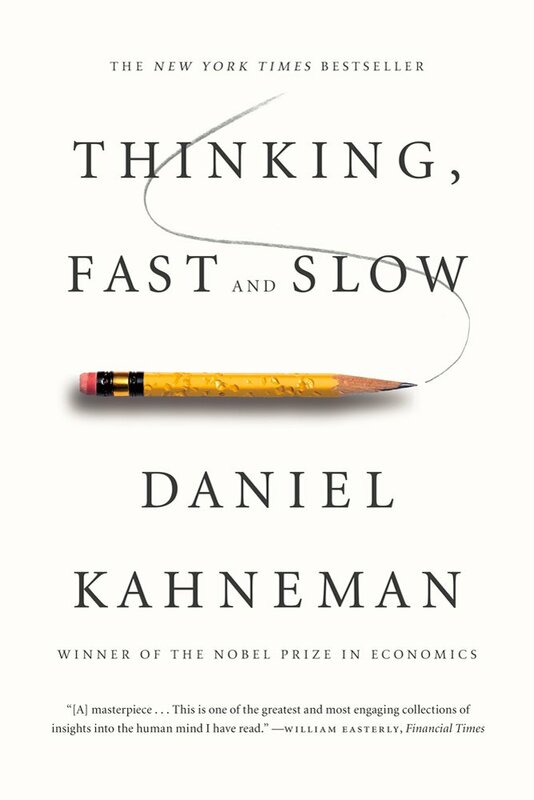 I am a big fan of books related to behavioral economics. I am always fascinated by human behavior, the below books dissect the behavior of human beings and add rationality to their irrational behavior. The below provides interesting insights on why customers behave how they behave or rather what can influence their behavior. Rainer, glad that you liked the list. I will add ‘Ten Faces of Innovation’. Sorry for the late response.